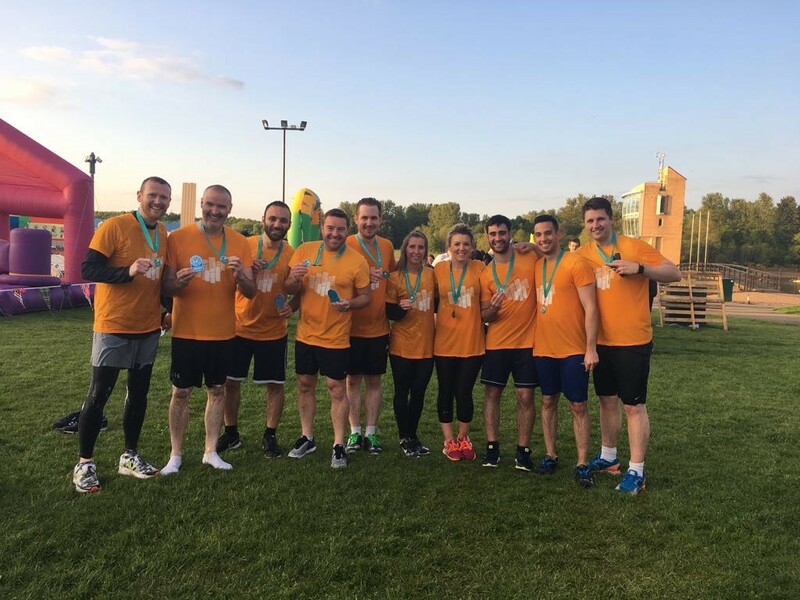 Incremental Group competed in the It’s a knockout weekend for St Andrews Hospice. We managed to raise a fantastic £1,362 for the charity. St Andrew’s Hospice is committed to providing the highest standard of Specialist Palliative Care to the people of Lanarkshire. Specialist Palliative Care is the active, total care of patients. It provides physical, emotional, social and spiritual support to patients, their families and carers. 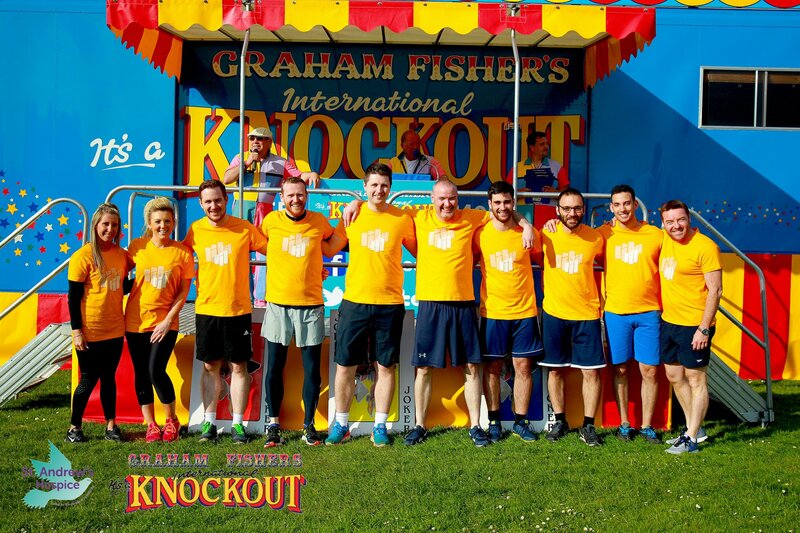 The It’s A Knockout weekend was a great opportunity to support a great charity and have fun with the team. The team competed on Friday night against 7 other teams and came home with second place and a silver medal. For any of you that don’t know what It’s A Knockout is, it is an inflatable and water based team assault course. Where each team competes in a themed challenge to collect points to win the prize. For a full album of photos and videos please visit out Facebook page.